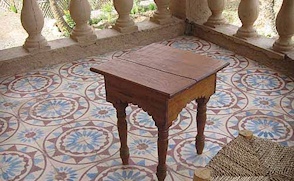 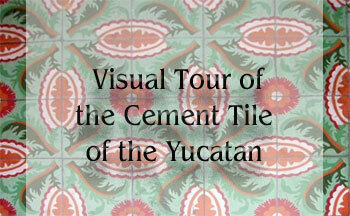 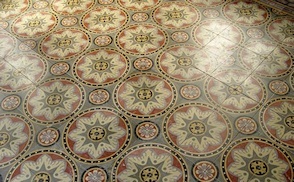 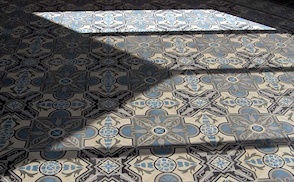 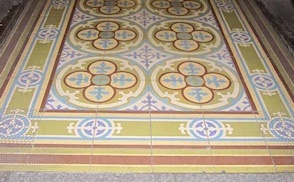 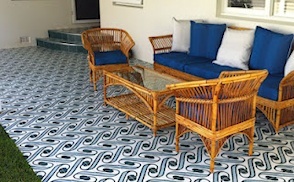 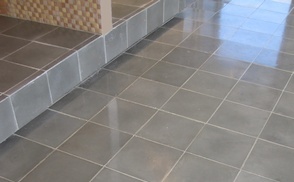 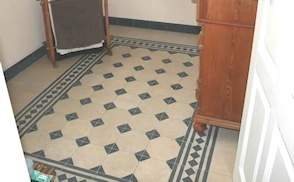 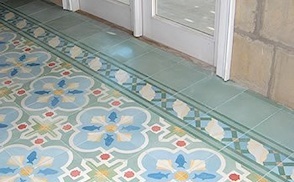 These cement tile gallery photos show plenty of creative uses of these wonlderful tiles. 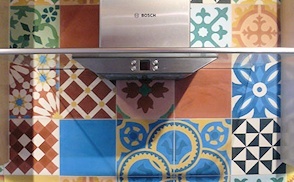 In American way too many people think tiles belong in the bathroom or maybe the kitchen. 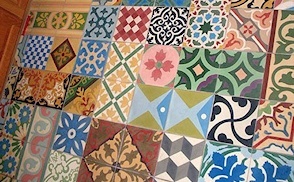 This kind of thinking excludes a whole world of possibilities for creative decor.